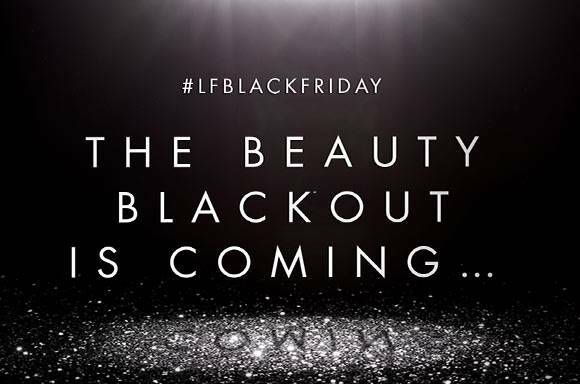 I have never noticed Black Friday to be as big an event in the UK as it seems this year, and luckily for us it has filtered through to the beauty departments! I have sought out some of the best discounts around on my favourite skincare products . . . get shopping! I love Nip+Fab. It’s a great, easily accessible skincare brand and with such an amazing discount if you haven’t tried it before it is definitely worth doing so now. 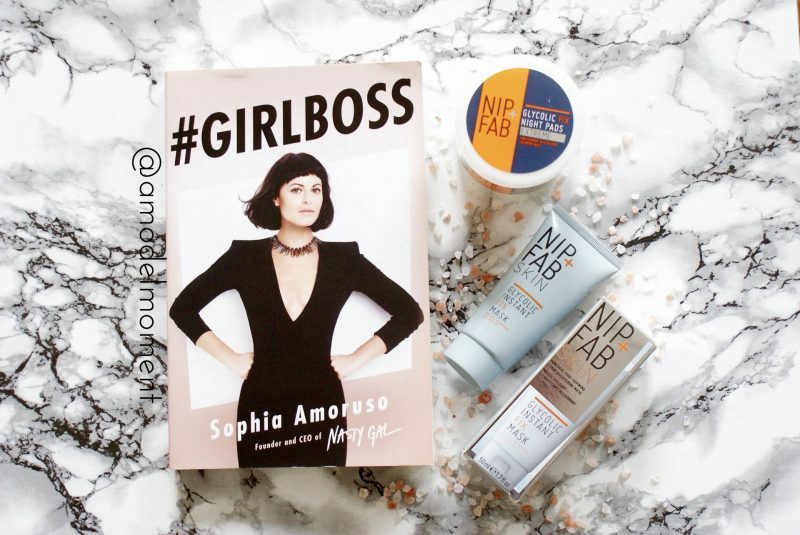 My favourite are the Glycolic Fix Extreme Night Pads that you wipe over your face as a toner and they act like a liquid exfoliator (don’t worry … they’re not that extreme). Valid 25th – 28th November. Ts&Cs: 50% off valid on all full priced items. Excludes web exclusive bundles and kits. Cannot be used alongside any other promotional code. 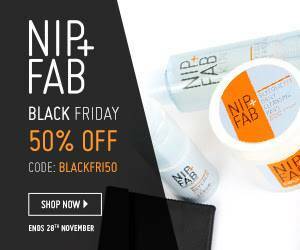 NIP & FAB ONLINE EXCLUSIVE £27! The Bee Sting Kit will help to plump your skin, leaving wrinkles and fine lines reduced. Bee Sting Fix Lifting Mask (50ml): An advanced performance gel mask combining bee venom with 3D express lifting effect technology. Wrinkles appear visibly smoother + skin feels firmer for the appearance of a more lifted facial contour. Bee Sting Fix Eye (10ml): A rich + stimulating eye cream to defend against the look of fatigue. Contains Bee Venom which is the latest anti-ageing active for younger looking skin. This will target your eye area to brighten and reduce the look of tiredness. Bee Sting Fix Deluxe Cream (50ml): A nourishing moisturiser to provide a “second-skin” anti-ageing shield, helping reduce the look of lines + wrinkles through skin hydration. Bee venom works in synergy with wheat proteins to help plump + tighten appearance of skin, restoring a healthy, youthful-looking complexion. Bee Sting Deluxe Body Souffle (200ml): A super-rich intensively moisturising body cream with bee venom. When gently massaged into the body in circular movements, the skin will look visibly more plump, become more firm and will help to create an overall more youthful looking skin. 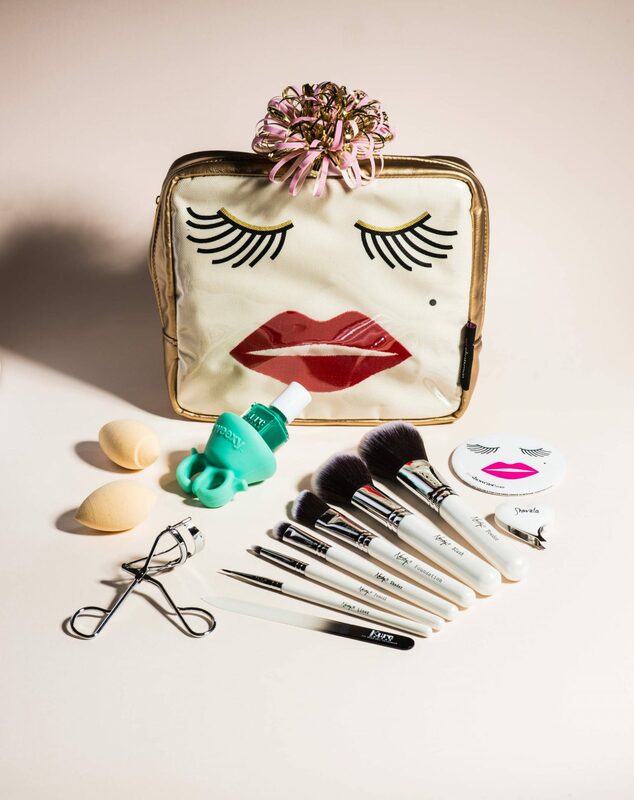 From 25th November, every Beauty Box will have a minimum of 10 beauty products AND will be worth over £100! For only £20, this is a deal that can’t be missed! For all us oily skinned girls, Bravura’s Salicylic Acid 2% is a must and is definitely one of my can’t live without products! My number 2 product from Bravura is the Revitalising Ginseng Toner (No Alcohol, 5% Glycolic). SITEWIDE BLACK FRIDAY SALE – 25% off with code BLACKFRI (excluding sale & gift vouchers) 25th -30th November! 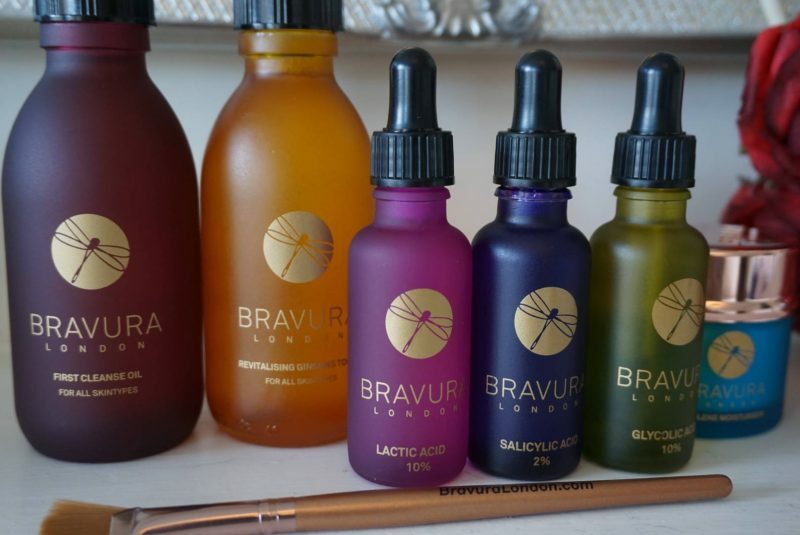 My favourite personal beauty shopping boutique, helping you discover so many amazing independent beauty products all hand picked by top Beauty Editor Kate Shapland! Offer begins 25th November and ends on 28th November. Check out the sneak peek here!